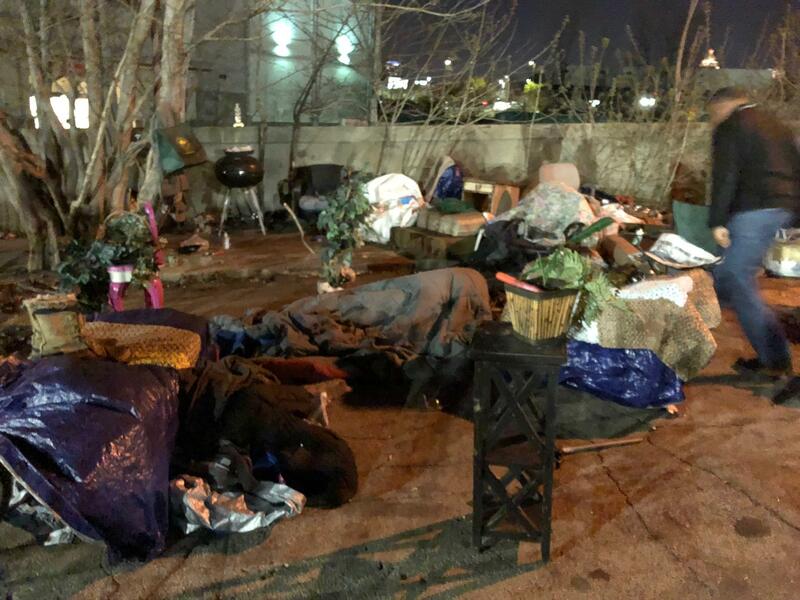 A spot in Atlanta where homeless people camp out at night. They took to the streets with cardboard boxes and sleeping bags to raise awareness about youth homelessness. On Second Thought’s LaRaven Taylor rode with the organization and brought back an audio postcard. Host LaRaven Taylor created an audio postcard about the "sleep-out" at the Covenant House Georgia. Homeless people are repeatedly arrested for public urination. Others have mental health issues that land them in prison. There’s a two-year pilot program underway in Fulton County to counter these arrests. The initiative is modeled off of programs in other cities. We talked with Moki Macías, executive director for Atlanta/Fulton County Pre-Arrest Diversion Intiative and Brian McGregor of the Morehouse School of Medicine. Host, Tony Harris talks to Moki Macias and Brian McGregor about the two-year pilot program that's underway in Fulton County in order to counter these minor arrests. Atlanta Mayor Kasim Reed promised a comprehensive new plan to address homelessness in his State of the City address in February. The mayor promised a new $50 million program, co-funded by the city and United Way. Yesterday, Atlanta’s city council approved its share of the funding as Reed’s office released details on the expansive plan. An Atlanta homeless shelter will close its doors for good after years of legal battles. Media outlets report that Peachtree Pine homeless shelter will close Aug. 28. 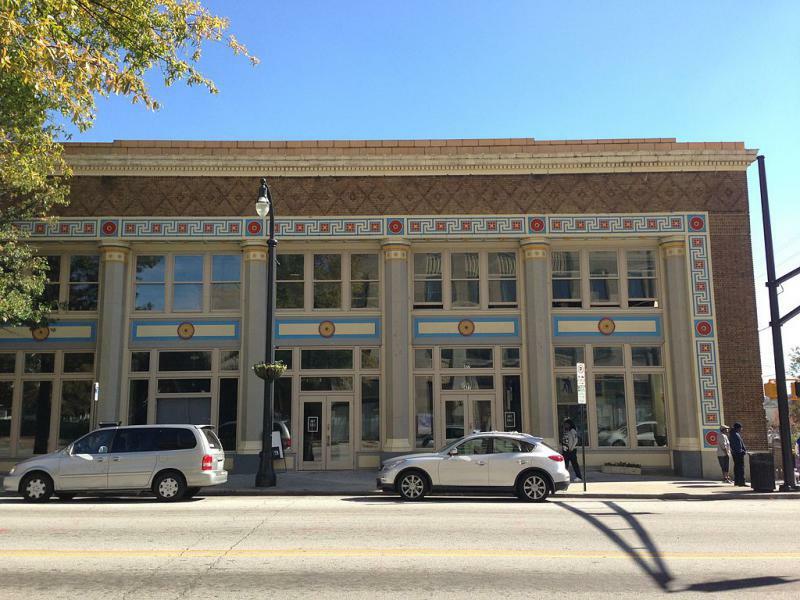 Its building will be turned over to the downtown development group Central Atlanta Progress.